Geek out and talk about your favorite stuff here! Music, Movies, books, comics, games, shows, whatever! Discuss the Bible, philosophy or get introspective and search for truth here! Need some prayer? Encourage and pray for each other here! A place for brainstorming in general or for getting help and working together on creative endeavors. Working on a project or just having fun together elsewhere online? Coordinate your team here! Info and conversation about Spirit Blade Productions projects and The Spirit Blade Underground Podcast! Connect with Nathan James Norman and other listeners of this Christian geek fiction podcast! 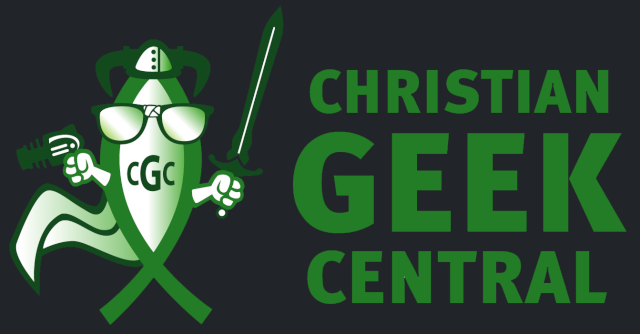 Explore faith and imagination with the hosts and listeners of this geek culture podcast! Connect with Zachery Oliver and other listeners of this video game podcast!